We offer competitive lease packages for our customers. - Mobile rentals are perfect for in-house scanner downtime due to equipment failure. - Serve patients during construction or renovation as well as covering patient backlog. - Recover quickly from natural disasters. 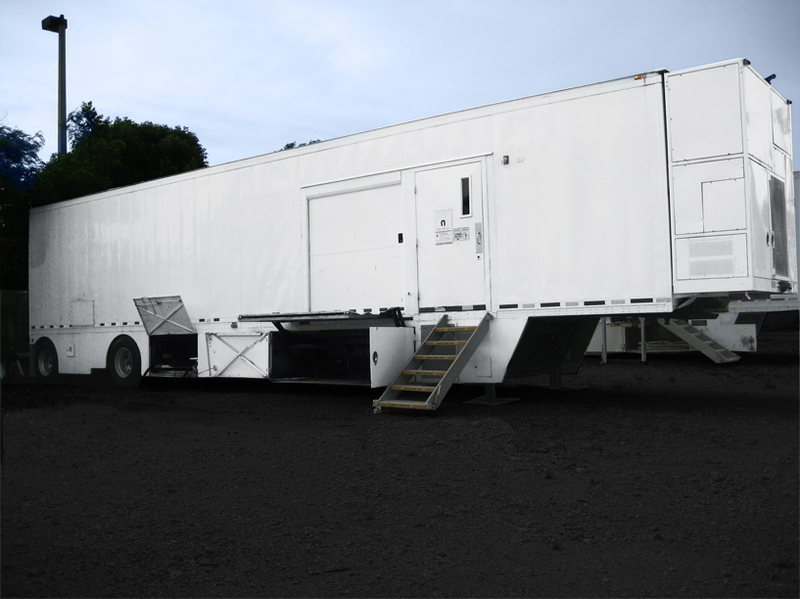 - Each of our Mobile MRI Rentals is housed in a highly specialized trailer. MRI Rentals range from Open and 1.5T to the high-end upon request. - 16 Slice and higher.